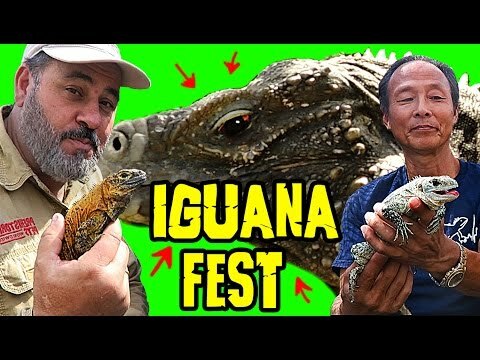 YouTube - Green iguanas are unquestionably a favorite lizard with reptile enthusiasts and have been for decades. While in south Florida, Dāv Kaufman hangs out with Desiree Hereu Dou, and helps her feed and clean all of the iguanas under her care. 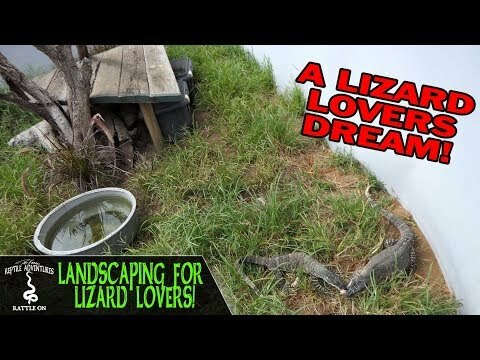 You will see why these are such awesome and popular lizards, and why Desi is really the queen of lizards!